Built around a 21-acre cypress preserve, Cypress Shores is an inviting retreat within the planned community of Coconut Creek. 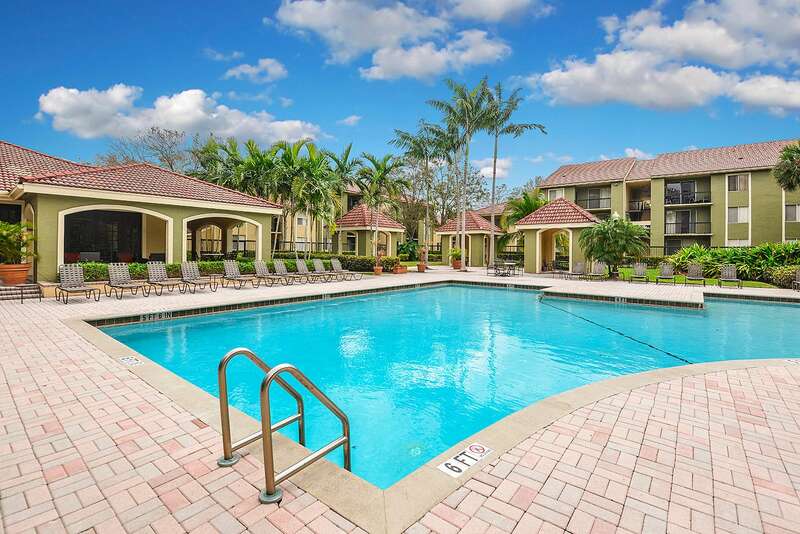 Located just one and half miles north of an entrance to the Florida Turnpike, three miles south of the Sawgrass Expressway, and four miles west of I-95, residents enjoy an easy commute to Boca Raton, Fort Lauderdale, and West Palm Beach. 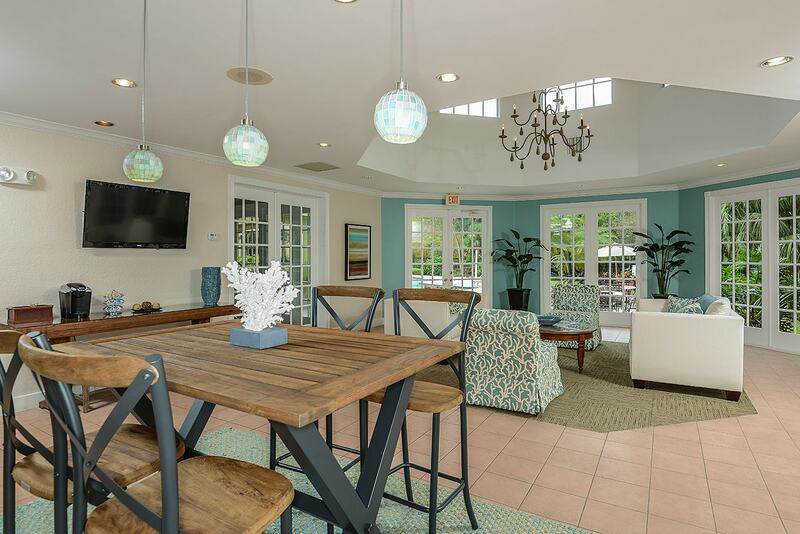 Plus, the Promenade at Coconut Creek is just two miles away and offers fine dining and upscale shopping. Swimming Pool, Tennis Courts, Sand Volleyball Court, Picnic Area with Grills, WiFi Lounge, Newly Renovated Fitness Center, Event Room with Kitchen, Full Size Washer & Dryer in Homes, Tile Foyers, Private Balconies & Patios, Walk In Closets.